Two week delay for strategy RPG's PC port. 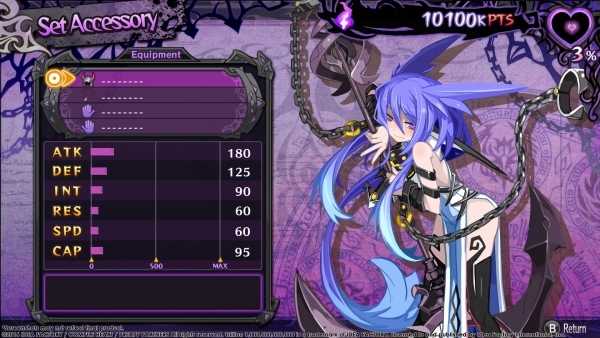 Idea Factory International has delayed the PC release of Trillion: God of Destruction, previously planned for launch tomorrow, October 25, to November 7. The publisher did not cite a reason for the delay. The PC version of the strategy RPG, which will be available via Steam, uses 1080p graphics and includes all of the free downloadable content from the PS Vita version pre-installed. At launch, the game will be available at a 40 percent discount.